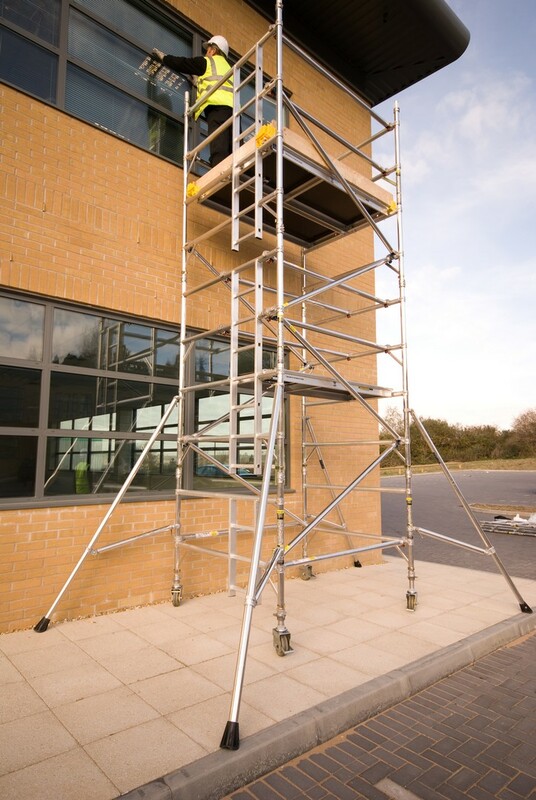 An access tower that allows you to work safely and comfortably at height, giving you flexibility in and around any building site. All towers include assembly guide and components which comply with hd1004 specification. They can be used in conjunction with superboard and claw attachments to provide a fast, effective spanning system. It is recommended to always tie in for safe effective operation. *charge levied to handrail height.